This is one trend that is definitely not boring! 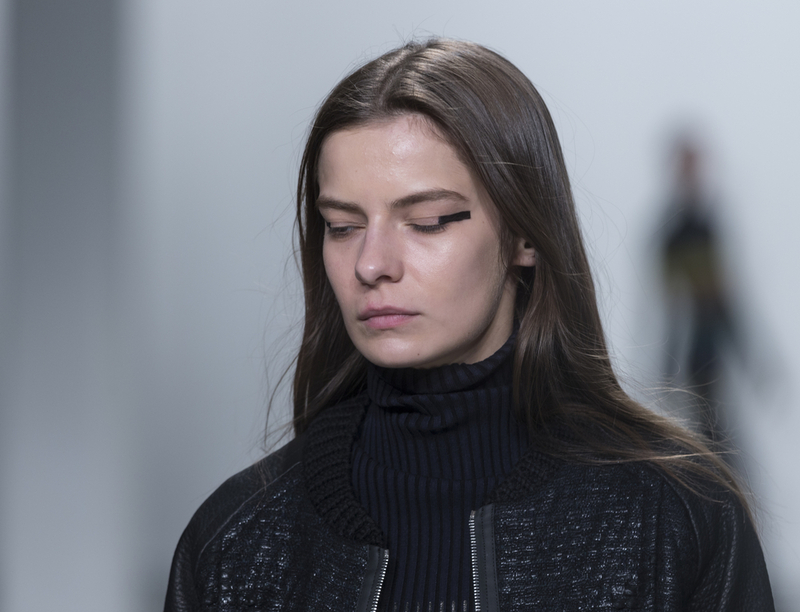 Designers were bringing out all the stops on the runways for Fall 2015 and one of their favorite looks was graphic eyeliner. A simple thin line is old news and not nearly as eye-catching as what the models were sporting. This is one makeup trend that really stirs things up! Simple black eyeliner is one of the most classic beauty looks. I love a good spin on any classic, but there’s always a little bit of hesitation at first—why mess with a good thing? That was not the case with this trend—I fell in love with it immediately. Repetition can get very boring, very quickly, and I really think it’s time us makeup lovers got to experiment with our liner! From colorful lids to inky pigment, designers were throwing out everything they had during Fall Fashion Weeks in New York, Milan, and Paris. Nothing was too bold, and every look made a statement. From the colorful orbs that covered even the eyebrows at Jeremy Scott, to the smeared, almost watercolor-looking black at Proenza Schouler, these creative makeup creations came in all different shapes, sizes, and colors. If you’re not willing to stray too far from what works for you, try imitating the double winged style at Elie Saab, or do a solid continuous rim around the whole eye like we saw at Versace and Marc by Marc Jacobs. For those of you who are slightly more adventurous but still uncertain, look to Fendi’s messy, eyelash inspired liner, or Rag & Bone’s inverted cat-eye. 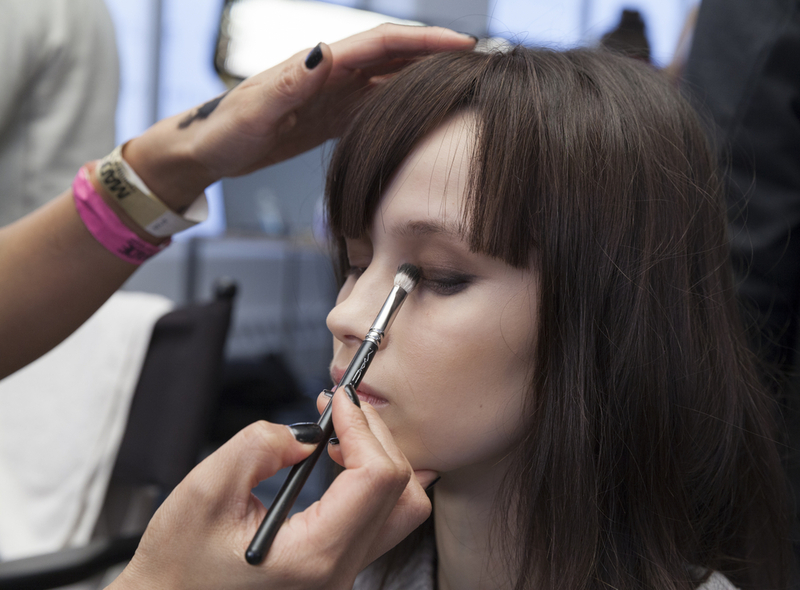 The simple yet bold lines starting on the outer corner of the lid seen of Suno are also easily re-created. The most exciting thing about the graphic eye trend is that there are no limitations. Get creative and do whatever you darn well please, but go light on the rest of your makeup—you want your eyes to stand out above all else. Take inspiration from the world around you, from art to buildings to shapes—the world is your oyster and your eyes are your canvas! This entry was posted in Makeup and tagged beauty trends, fall 2015, fashion, graphic liner, makeup, makeup trends, statement eye.